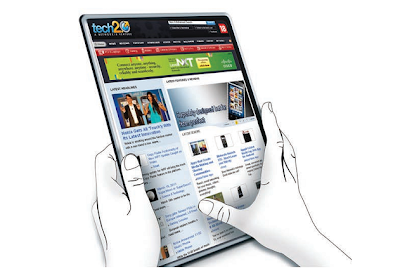 Buttons, stylus, touch and Multi-touch, trend is booming day by day. 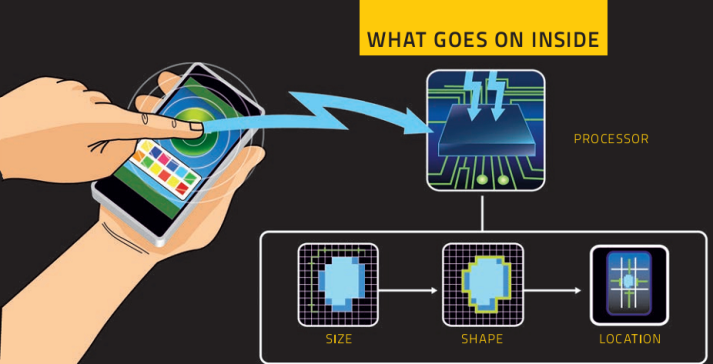 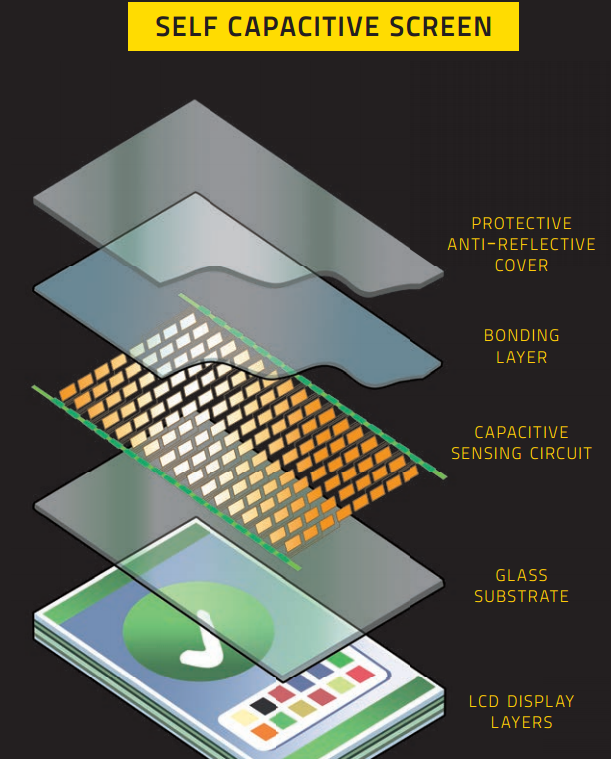 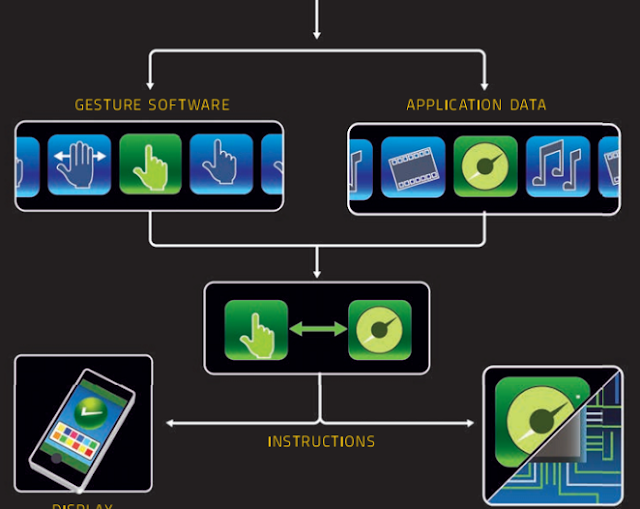 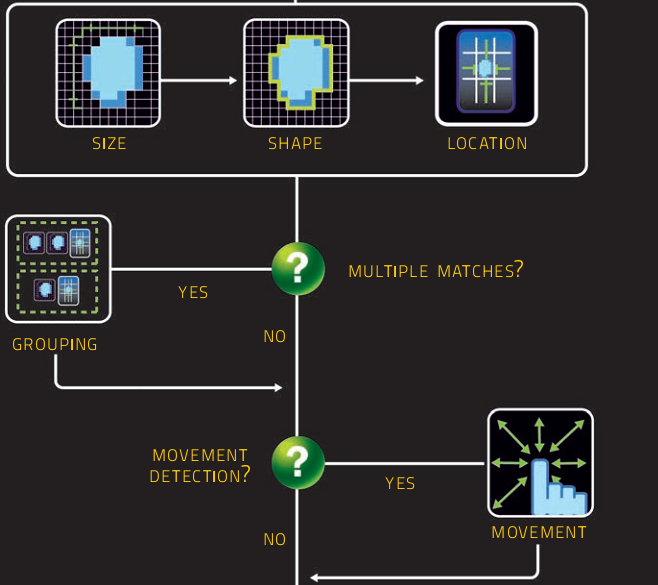 In this Info-Graphic post, with help of image, lets understand how does Multi-touch screens works. Greet to my Readers, Multi-touch is one of the latest and one of the most loved and demanded technology, people ask this every-time when they want to go for a touch devices, like Tablet, iPad or say Smartphones. 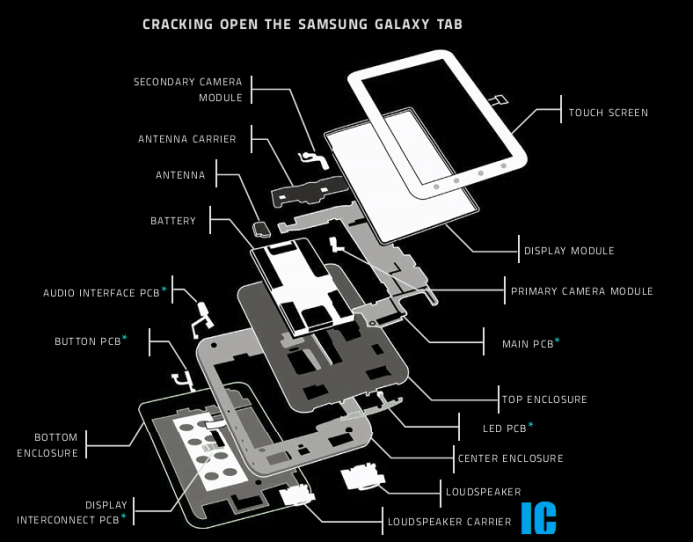 So without waiting much time let’s start with the architecture of a Tablet first and after that we will switch to multi-touch device working.